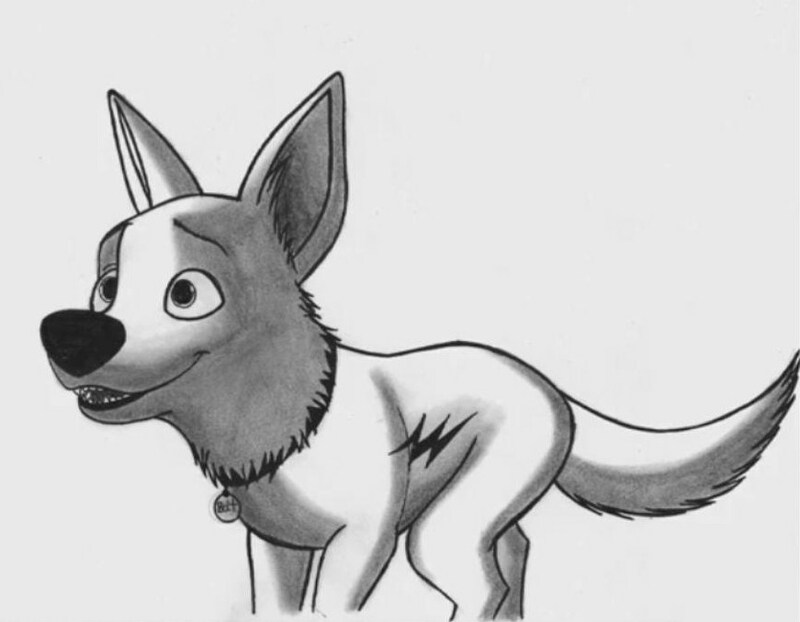 Some of my Bolt drawings. . HD Wallpaper and background images in the Bolt - Super Cão de Disney club. This Bolt - Super Cão de Disney fan art might contain flor de lis and fleur de lys. animê Bolt and Mittens AWESOME!!! Love! This one is amazing! You are so good at drawing Bolt!